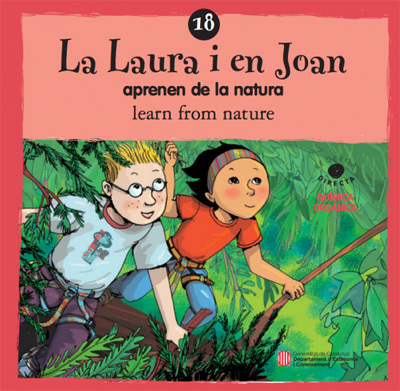 Laura and Joan are two little researchers with loads of creativity. From time to time, they participate in research all around Catalonia. Now, they have come to ICIQ to help our chemists with the synthesis of a new molecule.Will they succeed? Download the story here.